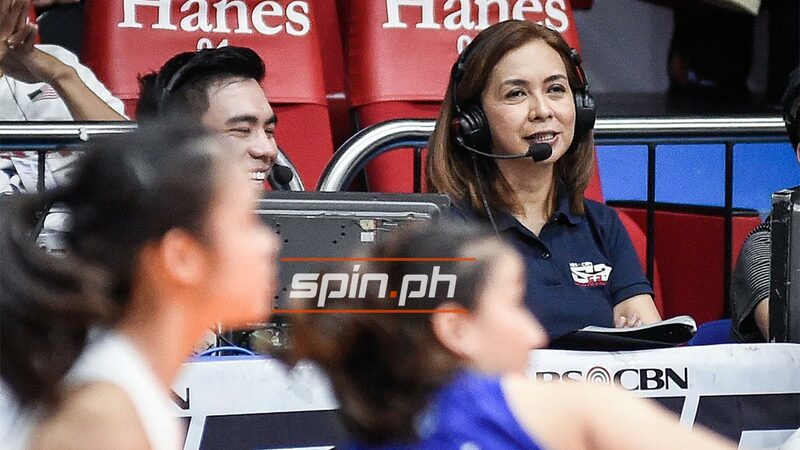 IF there are players who are skilled enough to play multiple positions, Mozzy Ravena is a sports analyst on TV, a mother, and part of the PBA WAGS all rolled into one. The wife of TNT coach Bong Ravena said it requires a tough balancing act. The mother of three pointed out that being happy with what she does is one of the main reasons how she’s able to accomplish everything despite her hectic schedule. 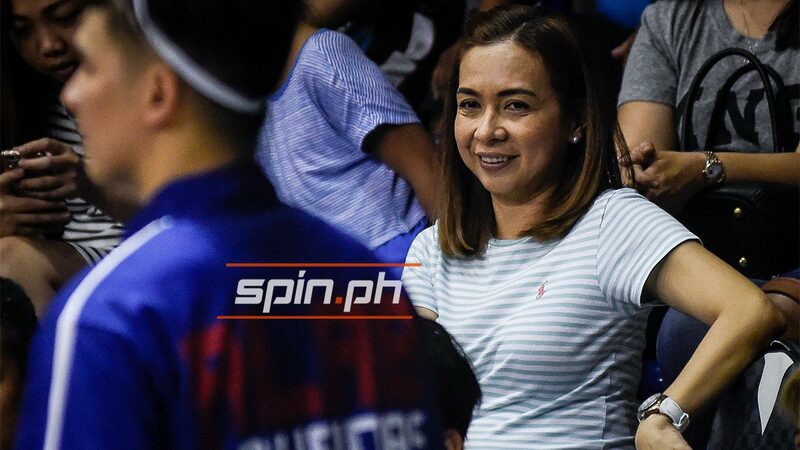 The former volleyball standout and now mother to high-profile athletes Kiefer, Thirdy and Dani pointed out that although things get stressful sometimes, nothing can compare to the happiness that she feels. 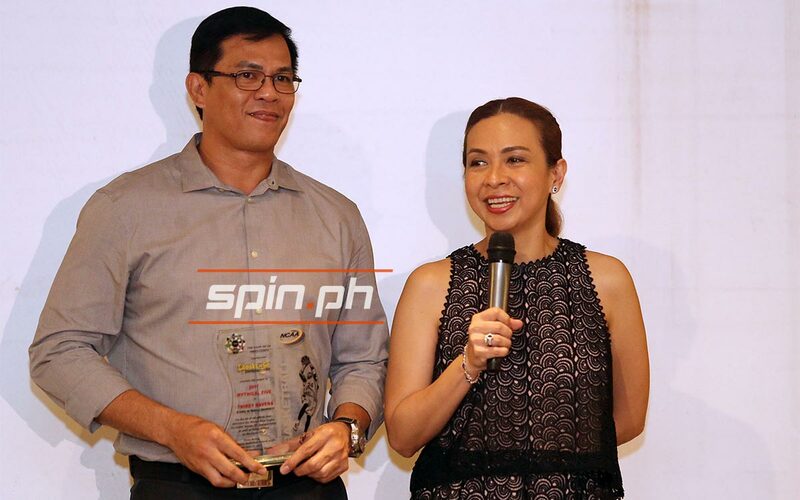 Mozzy, though, admitted her life isn't all rainbows and butterflies, especially when her two sons were playing for Ateneo in the UAAP - Thirdy a rookie, and Kiefer the star player of the Blue Eagles. The ever-supportive mother said she was both careful and calculating with her words when giving praise to her eldest and giving words of encouragement to her second born. “So sometimes when they win, babalansehin mo ‘yun na, ‘Kiefer good job ka’ then sasabihin mo rin na ‘Thirdy patient ka lang’ kaya ilalagay mo sa lugar kasi hindi mo ma-celebrate ng OA na celebration,” she added. The Ravena household has learned to handle such situations, now that Kiefer is in the PBA playing for NLEX, Thirdy at Ateneo, and Dani a libero for the Lady Eagles in the UAAP women’s volleyball tournament. But the situation still gets tricky when TNT - coached by husband Bong - and NLEX led by son Kiefer play against each other, Mozzy said. She has nonetheless found a Solomonic solution. “May understanding na kami dyan basta may kakampi lang, ‘wag naman ‘yung wala. Pero syempre, at the end of the day, win-win situation pa rin kasi syempre manlilibre ‘yung nanalo,” she added. While others look at them as a celebrity family, Mozzy said it wasn't the case. Being former athletes, Mozzy said she and Bong are always there to guide their children. “Ako important sa akin na kapag bata ka, hindi kailangan na magaling ka kaagad. Para sa akin, dapat nag-eenjoy ka," she said. "Lailangan nag-eenjoy ka sa game, kasi eventually mamahalin nila ‘yung game kasi kapag nakuha nila ‘yun [love for the game], sila na ang bahala."